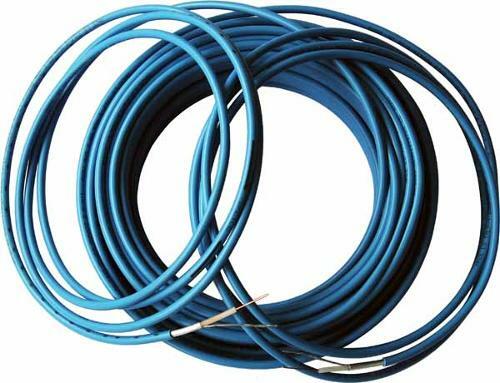 GUANGZHOU FIVE RAMS ELECTRICAL WIRE FACTORY CO,LTD., Cables, high-voltage, cables, LAN cables, on EUROPAGES. 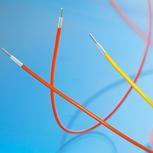 EUROPAGES > Cables, high-voltage > GUANGZHOU FIVE RAMS ELECTRICAL WIRE FACTORY CO,LTD. 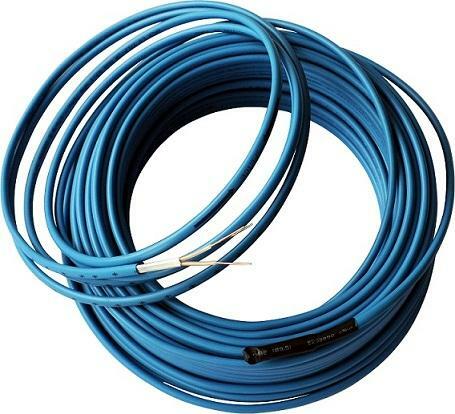 British Standard Low Voltage Cable, Type H03VV-F, H05VV-F, H07V-R, H07V-U, H05V-K, H07V-K.Cover the industrial, commercial, household, public institutions, factory, retail, contractor, wholesalers.This cable design goal is strict requirements of electrical engineering projects.This cable for EU and European countries high-end users.CB test certification.CE certification.H03VV-F Application: Light duty cable for use in domestic premises, kitchens and offices. For use with light portableappliances such as radios, table lamps and office machines. H05VV-F Application: For use in household appliances such as washing machines, spin dryers and refrigerators.Generally unsuitable for outdoor use or industrial applications.H07V-R/H07V-U Application: For use in conduit and fixed, protected installation in switchgear, lighting and appliances.H05V-K H07V-K Application: Designed for use in the switch control, relay and instrumentation panels of power switchgear for purposes.